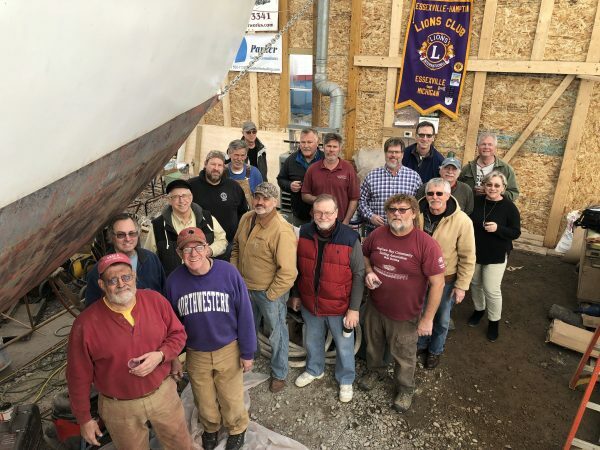 Last week, BaySail announced a new fundraising campaign to restore the Appledore V. The nearly 27-year-old schooner has called Bay City her home for the past 16 years. Since the Appledore V arrived in Bay City, she has served the community far and wide. 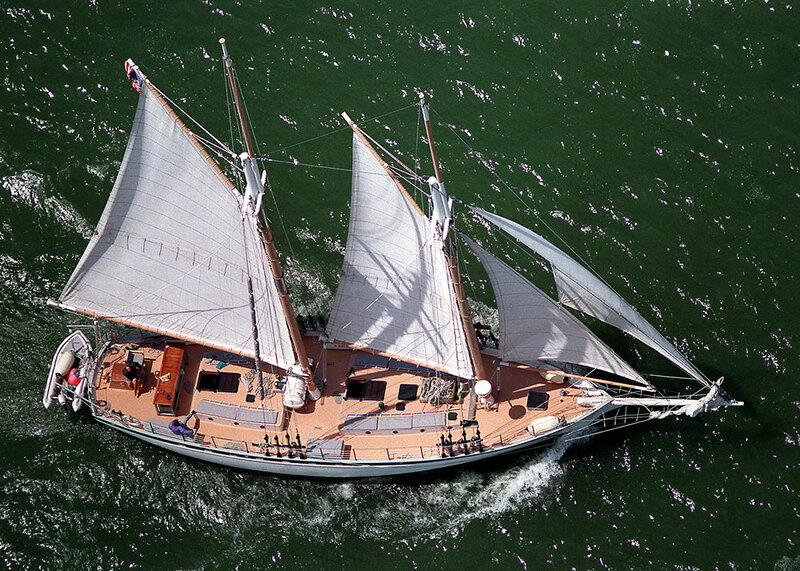 BaySail has utilized the schooner to offer educational opportunities, character-building sail training programs, as well as public and private sails alike to make the Great Lakes more accessible to the general public. After serving as a staple of the community for many years, it was only a matter of time before the Appledore V called for some necessary restorations. 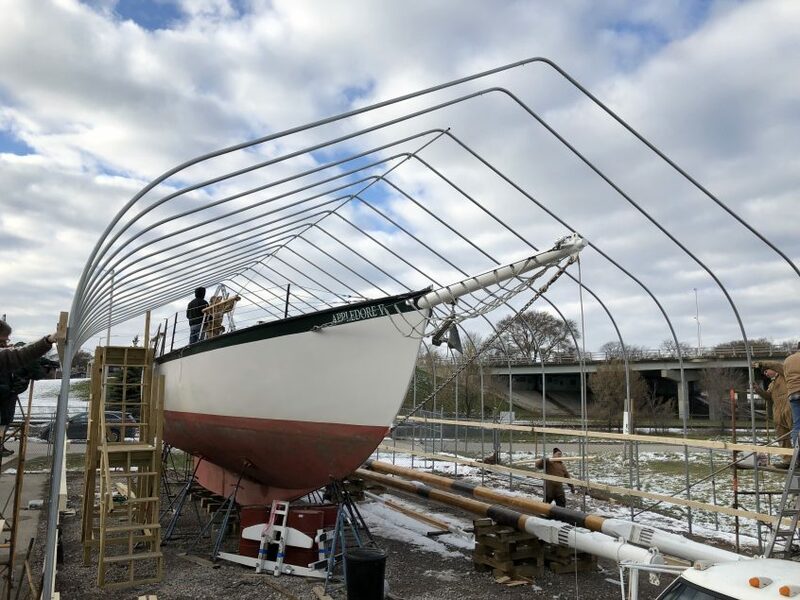 This past Fall a group of passionate volunteers came together and organized out-of-season projects to help complete restoration efforts on the schooner. 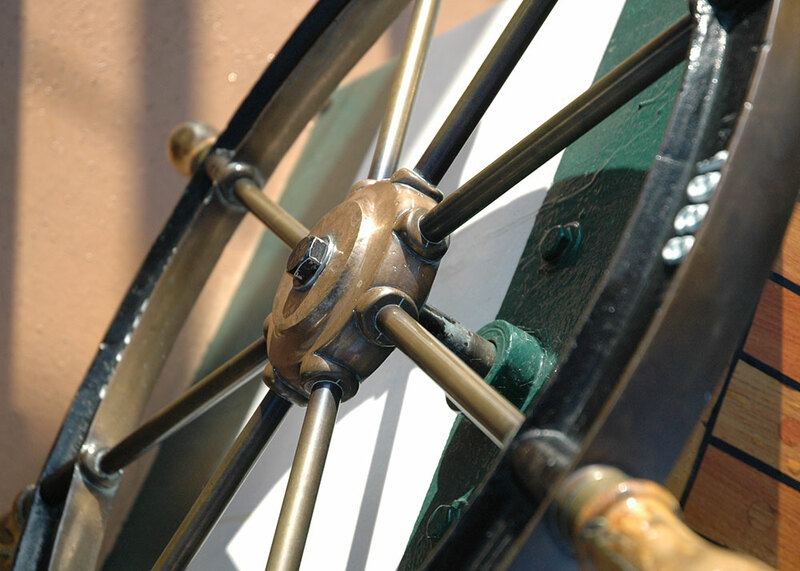 Volunteers working on the schooner come from different backgrounds and various trades. It is not uncommon to find the volunteers over at the work-site spending countless hours on woodworking, plumbing, steel prepping, and painting. 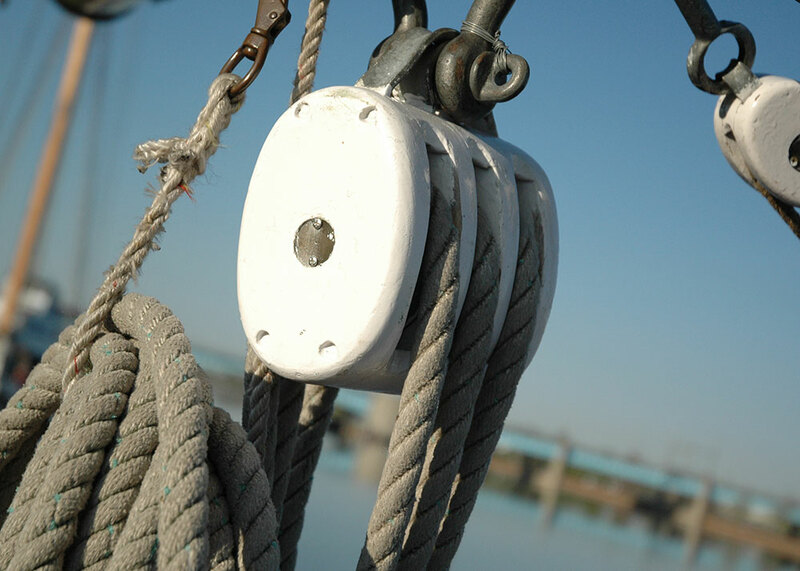 Although there are 40 plus volunteers working on the schooner, more funds are needed to keep the project going strong. 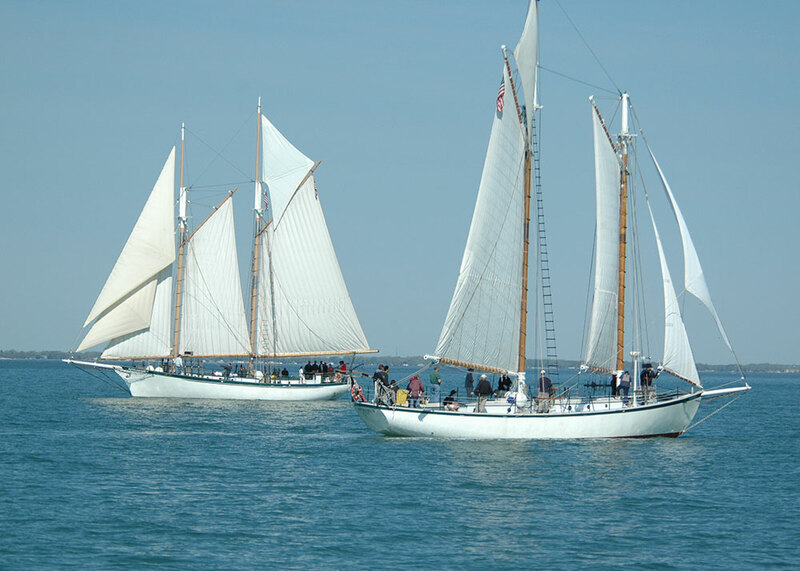 Funds raised will help pay for the resources that the volunteers need to complete the restoration work on Appledore V. To raise the necessary funds, BaySail has launched a civic crowdfunding campaign utilizing the online platform Patronicity. Patronicity works with organizations and individuals to raise money for their cause, specifically if that cause will serve the greater good of the local community. 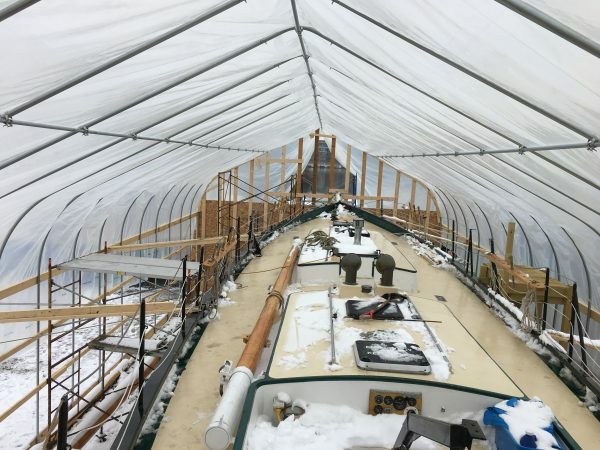 The fundraising campaign will run from Monday, March 11 to Monday, May 6, raising money for the restoration of Appledore V. Donations of any amount help support the project and bring the schooner closer to completion. Incentives for supporting the cause range from a hand-written thank you note to a private charter for up to 20 of your closest friends. Additional information about the project and how to donate can be found by visiting Patronicity.com/Appledore.